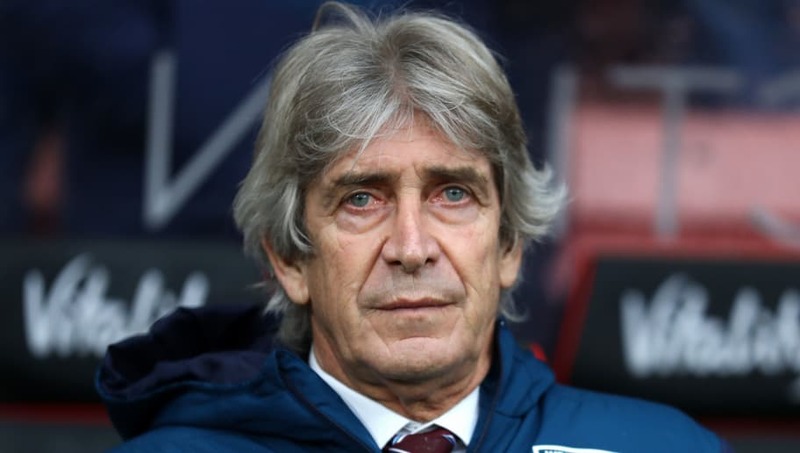 ​West Ham manager Manuel Pellegrini has said that he is disappointed with his side’s result as the Irons lost 2-0 to Bournemouth on Saturday afternoon. The Hammers fell to their first defeat of 2019 on the south coast, as goals from Callum Wilson and Joshua King secured victory for Bournemouth on a hard afternoon for the visitors. After an uneventful first half, ​West Ham lost the game in the second half conceding twice. It was a frustrating afternoon for the Hammers, who mustered just one shot on target in the whole 90 minutes. Pellegrini added: “We had a reaction, but we couldn’t score and if you can’t score you don’t win the game. We are disappointed about that because this was our opportunity to go to seventh in the table, but football is like that. With ​Marko Arnautovic left out of the squad amid a rumoured move to China, ​Andy Carroll got the nod to lead West Ham’s line. However the English forward had a game to forget, missing a huge chance from just a yard out.